Do you struggle with the correct use of grammar when using social media? Don’t worry. Seemingly lots of people do. However, if you’re using social media to try and promote yourself and your business, you really should make the effort to make your content and interactions as good as they can be. Yes, there are plenty of people out there who wouldn’t notice if you mixed up your where, were, and we’res, but there is a large chunk of us who would, and sometimes it will make us think less of you both as an individual and a business owner. Don’t let poor grammar skills undermine what you do as a business. 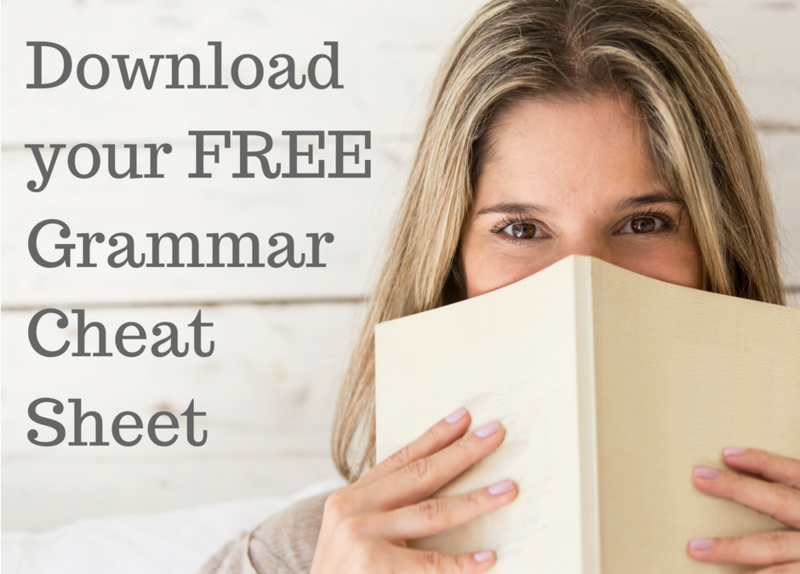 Our FREE grammar cheat sheet shows you which grammar mistakes we see the most often on social media and explains the differences between different spellings of phonemes. Anything you can think of to add to it? You’re very good at grammar! Check your grammar! “Who is” Belongs to whom? Who’s your mother? Whose mother did this? Top tip for anyone doing online writing – install Grammarly. The free package is very good. It doesn’t always get it right but it is good at identifying what parts of your writing might need a second look. 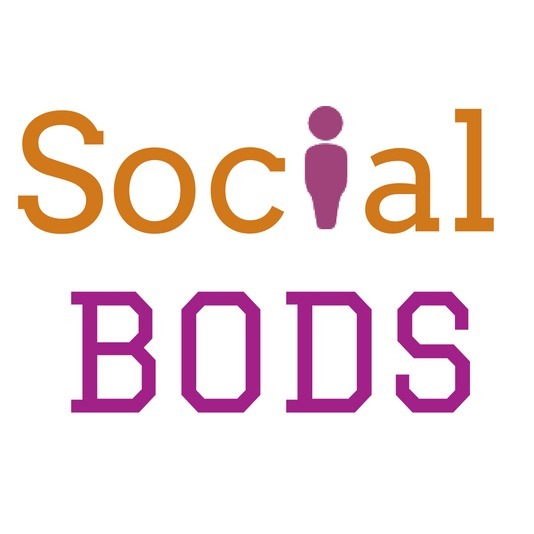 Joanne is chief bod at Social Bods and a grammar geek. She spends a disproportionate amount of time avoiding Facebook selling groups.